With all the development going on in Sydney it’s important to consider effective ‘waste management’. There are laws in place to keep Sydney safe and clean. 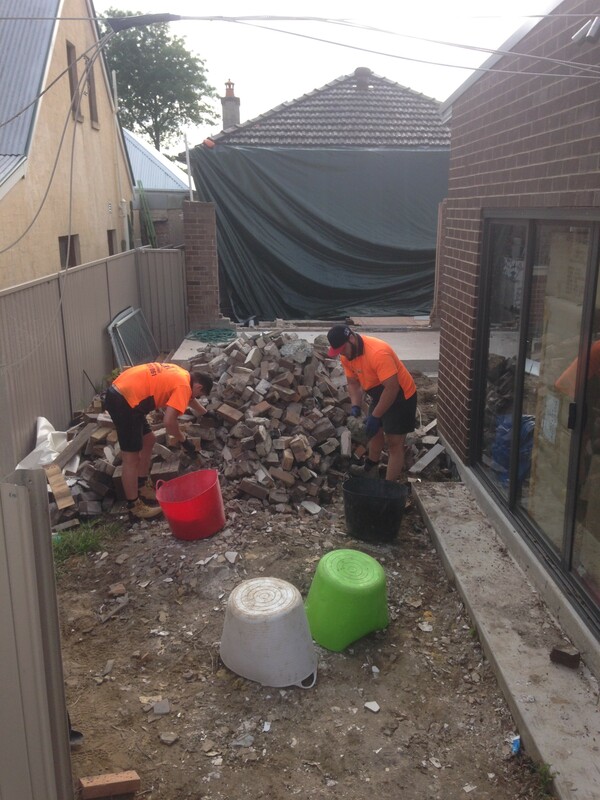 All Trash Oz, a Sydney-based Rubbish Removal company, can take care of all your Waste Removal requirements. They are experienced plus they have the equipment and expertise for effective rubbish removals. Here are your construction removal responsibilities. On a construction site there is a lot of waste including dirt, sandstone, contaminated soil, asphalt, concrete, bricks, timber, plasterboard, asbestos amongst others. In order to comply with the Protection of the Environment Operations Act you need to get your waste to a place that is able to accept it. The owner as well as the transporter has a legal duty for the correct transportation of the waste. You can’t rely on just anybody to take care of your construction rubbish removals. Do your research and find a company such as All Trash Oz who will ensure legal disposal of your construction waste. If waste is discarded unlawfully the owner is liable for it as well as the transporter so it’s best to use a professional company. When involved in the construction process it’s important to keep records in order to avoid fine and penalties. You should know what kinds of waste will be created by excavating, demolishing or through the construction process. Have a waste management plan by checking in with the local Council to ensure they can take your waste. Supervisors and sub-contractors should be made aware of their responsibility in the waste removal plan. As changes happen, make sure the waste management plan is kept up to date. Keep on hand the details of the transporter of the waste and any receipts involved. You could be asked to provide details at any time so make sure these are accurate and well maintained. It’s a good idea to look for a professional company that will take care of the clean-up process. They should have experience with Construction Rubbish Removals in Sydney. Look for a company that can leave the property in a clean state and will take away all of your Rubbish and have it recycled using eco-friendly practices. You want them to get in fast, particularly when there are hefty fines involved if you aren’t following environmentally friendly procedures. Get a Rubbish Removal company that can offer Same Day Rubbish Removal. Consider the environment and ensure they Recycle your Waste. They should provide an efficient and cost-effective solution to help you avoiding fines for Construction Rubbish Removals.